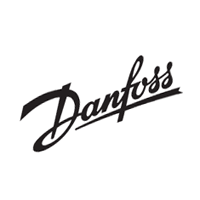 TESNIT® BA-55 is specifically manufactured for heating systems that utilise steam or mineral oils, however it is also suitable for other applications. 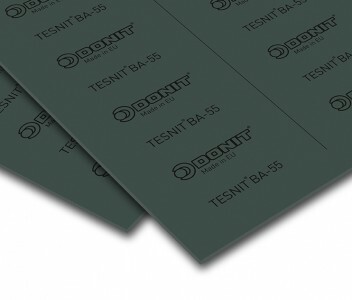 TESNIT® BA-55 has very good thermal and chemical resistance. Engineered bio-soluble mineral fibres, aramid fibres, inorganic fillers, NBR binder. Optional steel wire mesh insert on request. Material has good thermal and chemical properties and resistance to steam.